You’ll find equipment from Powercut in golf courses, sports facilities, parks, public and private gardens. So why not experience that extra bit of quality and professionalism for yourself? We don't just sell garden equipment, we use our products on our 30 acres of land and know how they work intimately. We handpick the brands and machines we sell to provide exceptional performance, quality and value - so you can trust in the products we offer. Once you've purchased equipment from Powercut, we don't leave you in the lurch. Our team are always on hand to provide friendly advice, backed up by our fantastic service department to keep your garden machinery running smoothly. If the worst happens, our trained technicians will have you back up and running in no time. We maintain & repair all makes and types of equipment - with help from a huge stock of parts we carry on site. 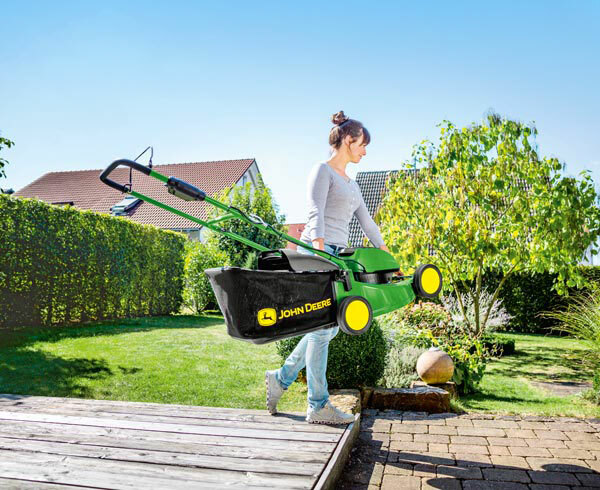 Finding the right garden equipment for your needs can feel daunting, so our experts are here to help. As people that use the machinery day in day out, we're uniquely placed to provide informed advice - with no cost or obligation. Talk to our team and we'll find you a solution that will suit you can your garden's needs - often well under your budget. 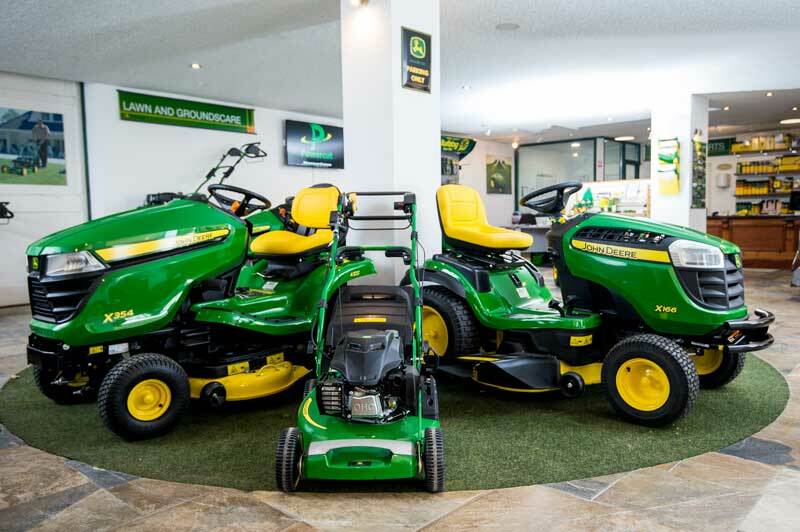 Our out of town location is easy to get to, with plenty of parking - so come along and try out a different machines on 'real world' terrains and make sure you end up with the perfect garden equipment for your needs.